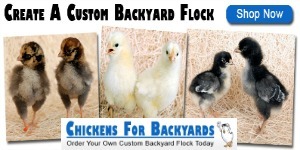 Raising a small flock of chickens in the backyard is a fun family activity that everyone can share in. Even small kids love to help collect eggs, refill feeders, and help to keep the chickens out of flower beds. They can help do the evening head count and pick out some favorite treats at the store. 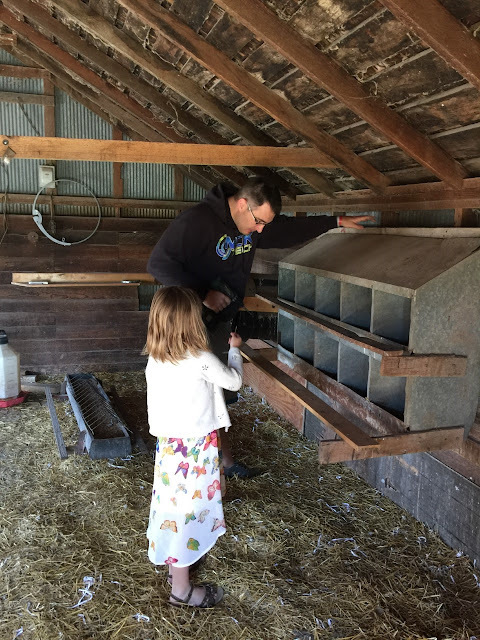 They will have fun sprinkling some herbs in the nesting boxes and picking weeds and edible flowers for the chickens to nibble on. 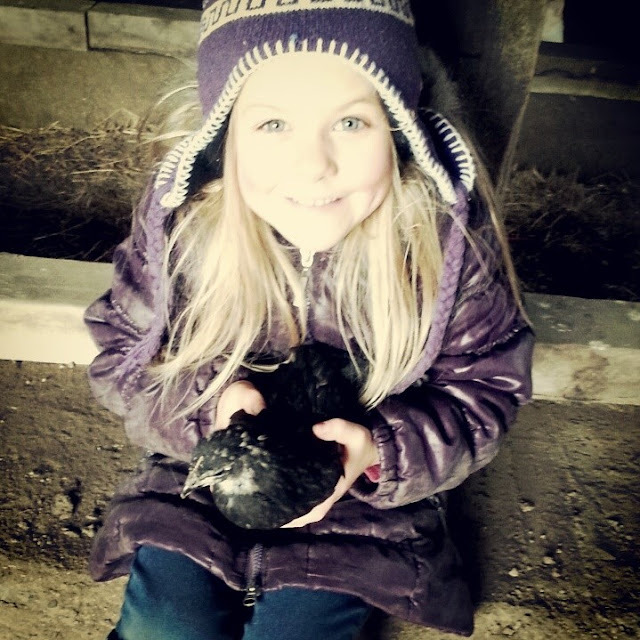 Older kids can help haul water buckets and bales of straw or bags of shavings, be assigned to coop cleaning duties, and be given the responsibility of letting the chickens out each morning. (Evening lock-ups are so critical that they should be left to the adults.) 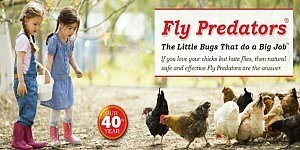 And everyone loves to watch the chickens chase bugs in the yard. 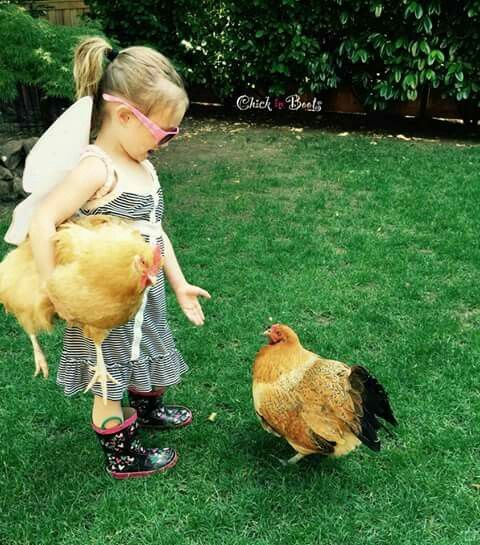 If you're considering starting a flock of backyard chickens, then choosing some of the more “kid friendly” chicken breeds can result in a flock of calm hens that your kids can have fun petting, holding and interacting with. 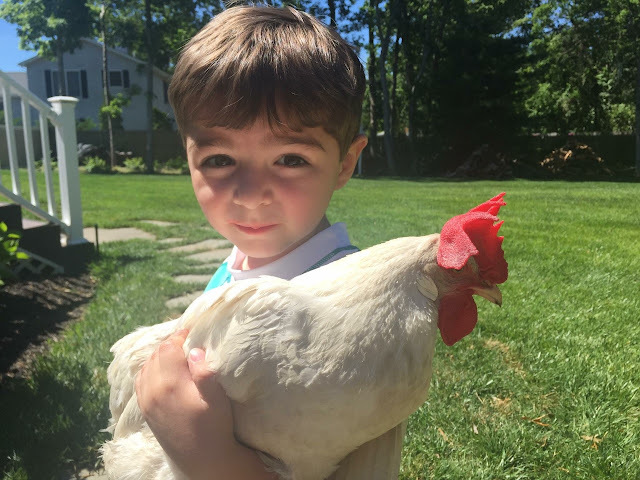 Backyard chickens are definitely pets with “benefits”, but some breeds are more apt to enjoy being "petted" than others. 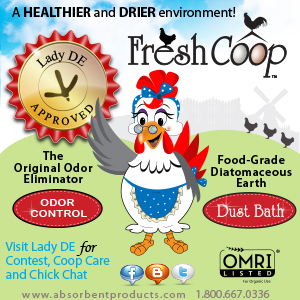 There are loads of lists out there of the top three, five or ten kid-friendly chicken breeds. 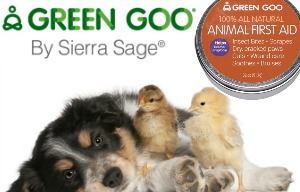 However, getting your chickens as baby chicks and handling them often (this is very important if you want lap chickens! 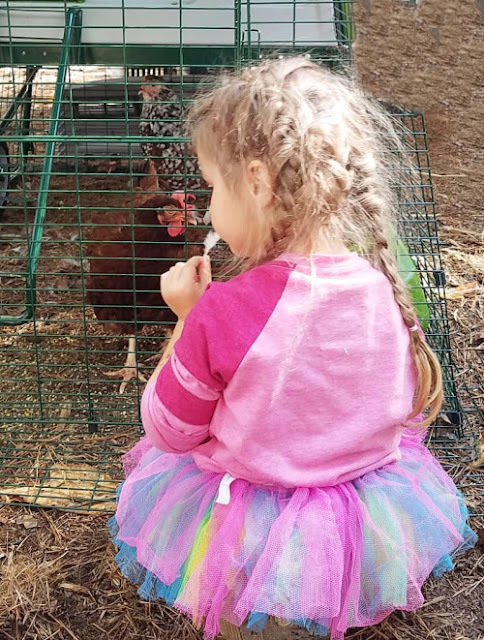 ), bringing them treats, and spending time with them right from day one will let your chickens get used to your children, and vice versa. No matter the breed. 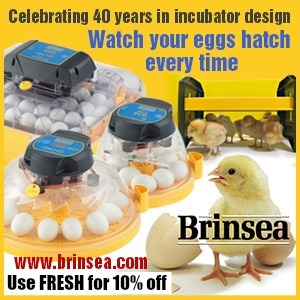 That is the most important thing to keep in mind when you're thinking about raising chickens. 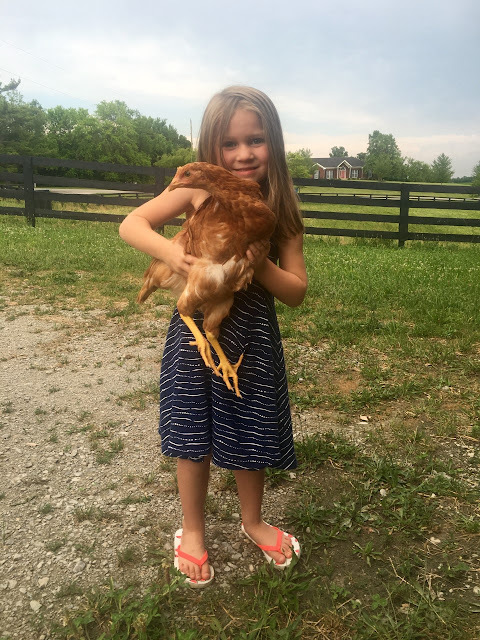 Be sure to teach your kids how to safely hold the chickens – always have an adult present to avoid accidents or injuries when kids under 5 years old or so are handling the chickens. 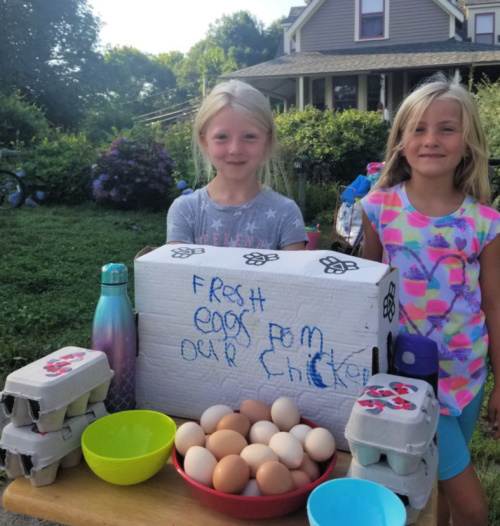 Also be sure to teach – and enforce - strict rules about washing hands after handling the chickens to prevent the spread of salmonella. 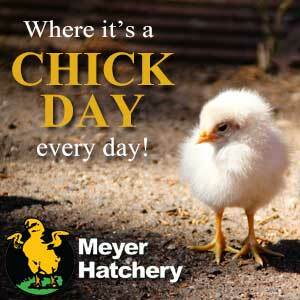 However, choosing chicken breeds known for being friendly and calm is your best bet for a kid-friendly flock. I have raised nearly twenty different breeds over the last ten years and temperament really does vary greatly from breed to breed. 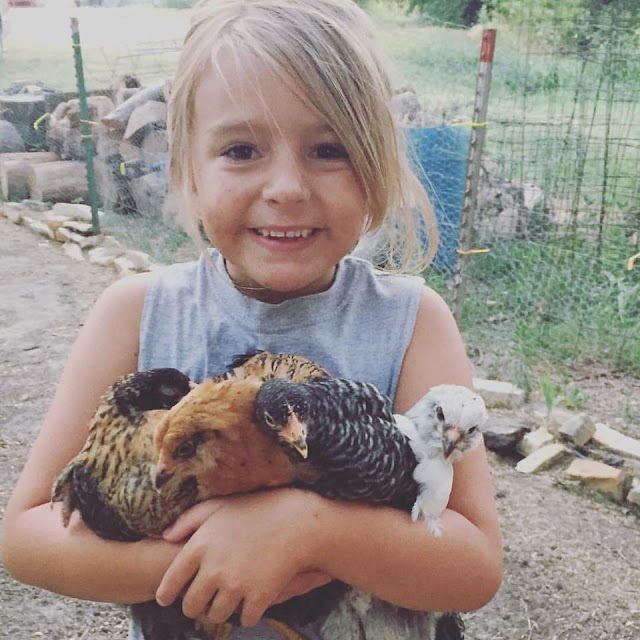 But as you can see from all of these photos, these kids are completely comfortable with all different breeds of chickens! Since many areas limit flock size to just five hens, I decided to limit this article to just my top five of favorite chicken breeds. 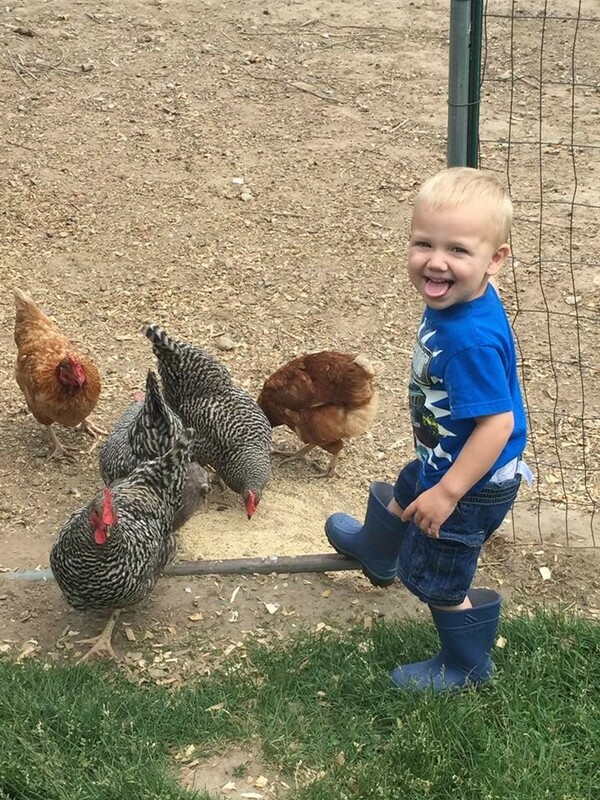 If you can only have five chickens I would actually recommend getting one of each for a diversified, interesting kid-friendly flock. And a more colorful egg basket! 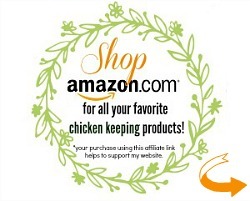 Buff Orpingtons are always on these kid-friendly lists, so I thought I would suggest a slightly different choice. The cousin to the ever-popular Buff Orpington, Lavender Orpingtons are gorgeous, light lavender birds. They are on the large side, but not so large as to be intimidating to kids because of their sweet docile nature. Lavender Orpingtons lay brown eggs. They are good layers and make good moms to baby chicks. They are both cold hardy and heat tolerant. A cousin to both the Buff and Lavender Orpington is the Australorp. 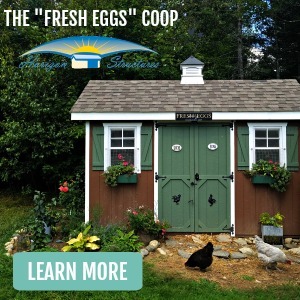 The name Australorp comes from blending the words “Australian” and “Orpington”. Australorps were bred in Australia from Black Orpingtons and are the Australian version of the Buff Orpington. Very similar in size and temperament to Lavender Orpingtons, Australorps are solid black. Their feathers will shine with a purplish green sheen in the sunlight. Australorps lay pale tan eggs also are great layers and moms. As far as raising chickens as pets goes, Australorps are also a notoriously calm and friendly breed. French faverolles are one of the most adorable chicken breeds. They come in one of two colors – white or salmon. 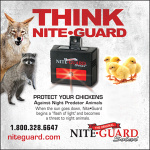 They have feathered feet and cheek muffs, making them some of the cutest, puffy little chickens you'll ever see. They can be talkative, but they are quiet and docile for the most part. In fact, faverolle chickens are so docile, they will usually be at the bottom of the pecking order. 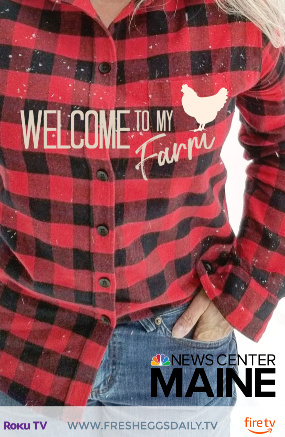 Their gentle nature makes them a perfect fit for a family flock though. Faverolles lay pale cream-colored eggs. 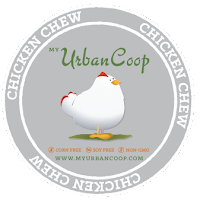 Cochins are another chicken breed that works well in a flock of kid-friendly chickens. 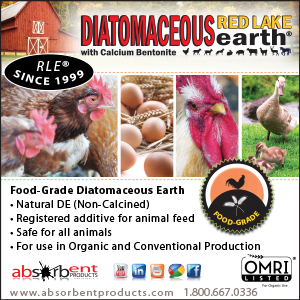 They are large chickens, but extremely calm and laid-back. They were originally bred in China as an ornamental breed and have fancy feathered feet. Cochins come in a variety of colors including black, blue, buff and white. 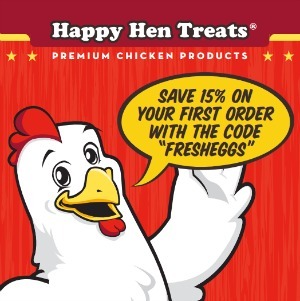 Cochins lay large, light brown eggs and love to be moms. Although I don't find the colored egg layers to be the calmest or nicest chickens, everyone will get excited about a little color in the egg basket! Olive Eggers, as their name suggests, lay gorgeous olive green eggs. 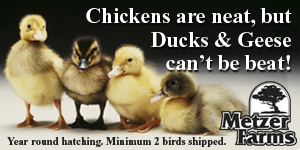 They feathered feet, cute cheek muffs and are usually a black or blue color. They are on the small side, which is a plus when you have younger children. 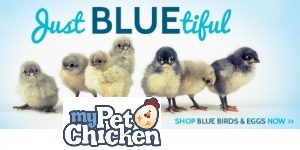 Ameraucanas lay beautiful blue eggs. 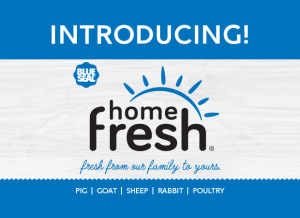 They likely won't want to sit on your lap or be carried around the yard by your kids, but it's worth having one or two in your flock just for their blue eggs. 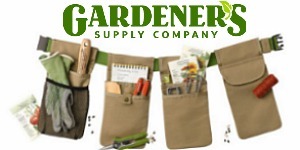 Ameraucanas also come in several different colors including black, blue and wheaten. 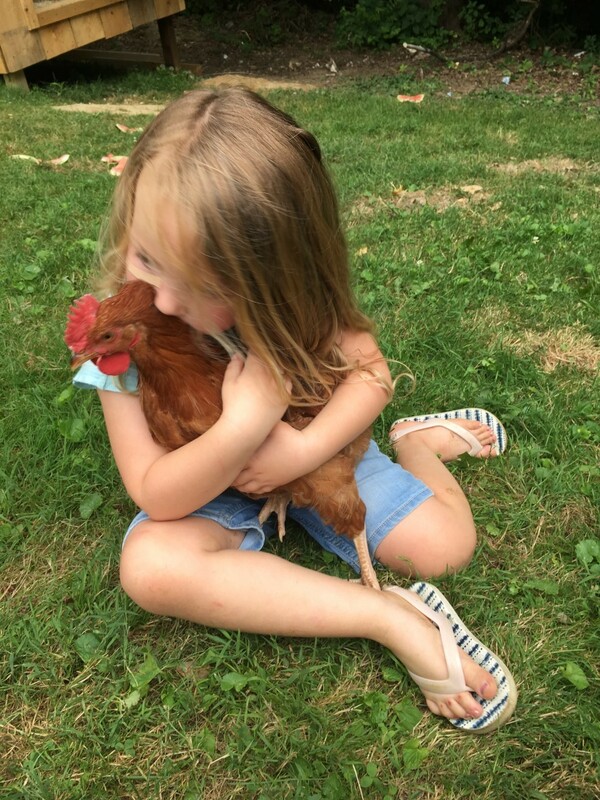 So there are my choices for top five kid-friendly chicken breeds. 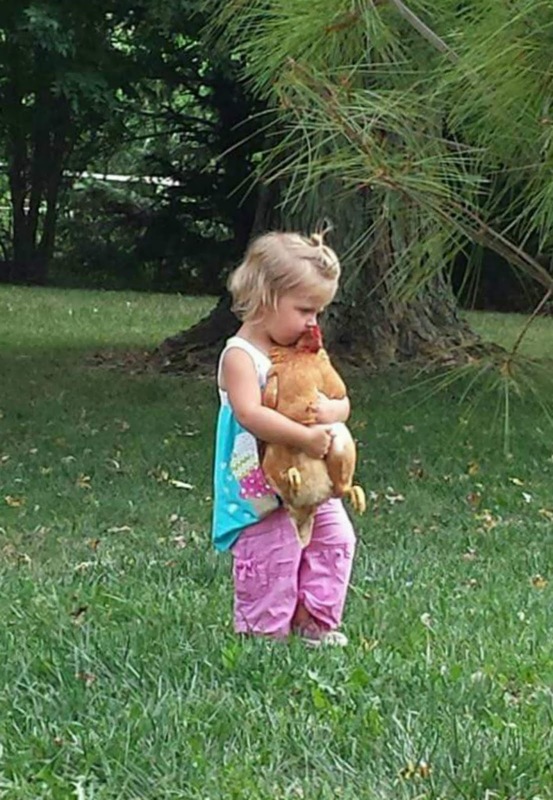 But really, as you can see from the photos, any chicken shown love and affection on a regular basis will make a wonderful family pet. I would suggest not having a rooster in your flock if you have small children. The risk of injury is just too great in my opinion. Once a rooster reaches puberty, all bets are off and sudden, unprovoked attacks become the norm. Having little eyes and faces at spur-level isn't optimal. 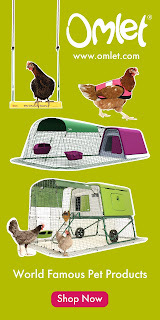 But barring that, raising a couple of backyard chickens is such a great activity for the entire family. Choosing kid-friendly chicken breeds that don’t mind being picked up, love to be petted, and will follow you and your kids around like pet dogs makes the whole experience even more fun for everyone. 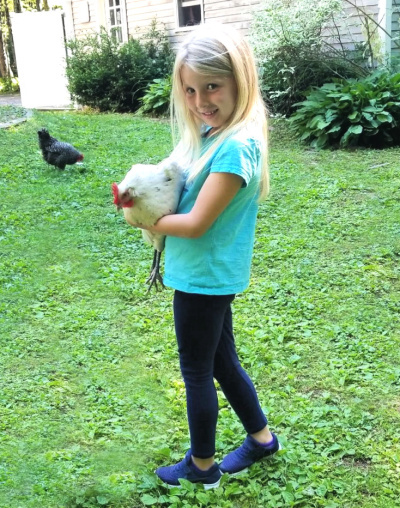 But all that said, almost any chicken that is handled right from day one and treated like a pet will be a kid-friendly chicken and will make a wonderful family pet! 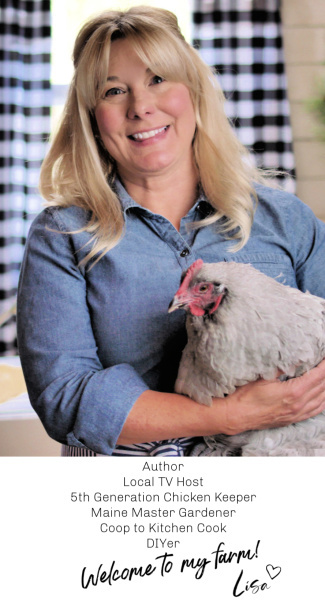 But to give you a starting place if you're just getting started with chickens, why not check out some of the five chicken breeds I recommended above for your flock this spring. And by fall....this could be you!